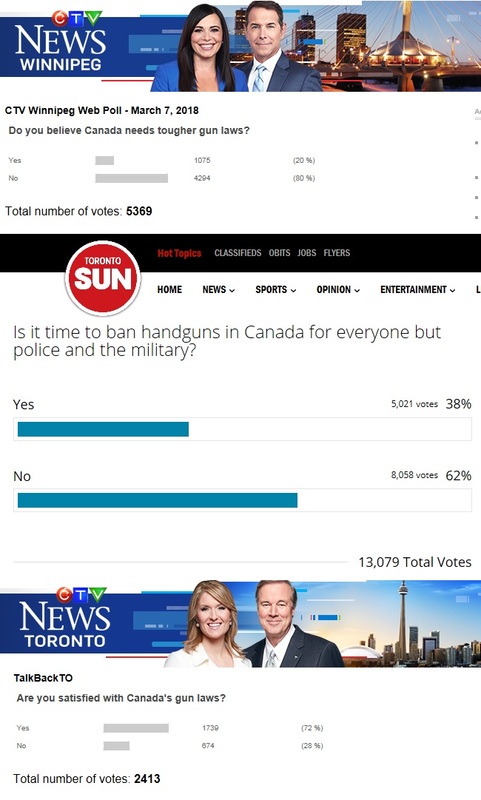 Canada Gun Club: Multiple March, 2018, public opinion polls about gun control laws in Canada. Multiple March, 2018, public opinion polls about gun control laws in Canada. "Do you believe Canada need tougher gun laws?" "Is it time to ban handguns in Canada for everyone but police and military?" 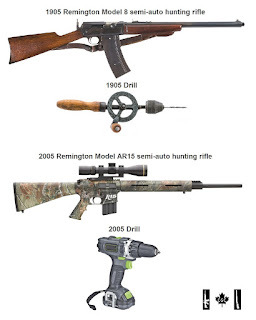 "Are you satisfied with Canada's gun laws?"